​Enjoy reading about news and updates from our TWP team. We've partnered with Op4G, a market research community benefiting Non-Profits through paid survey activities taken by members. 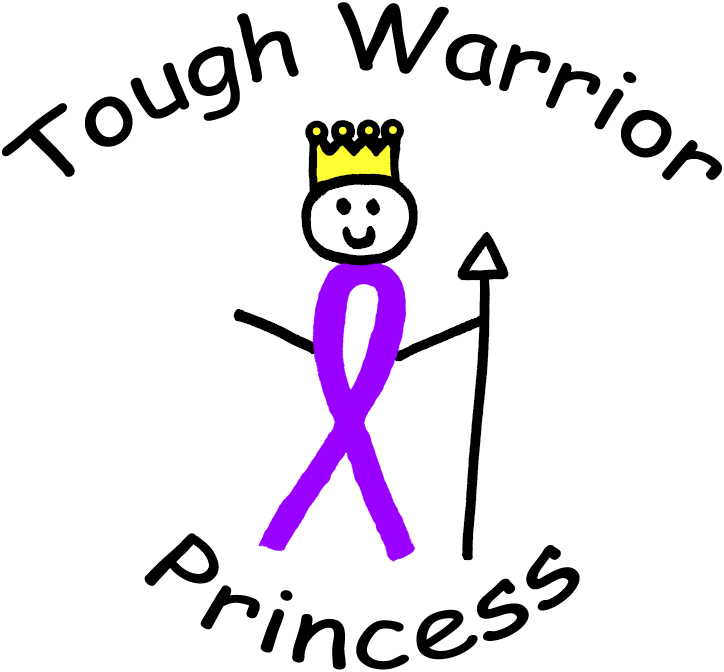 Be sure to choose Tough Warrior Princesses as your charity of choice - Amazon donates 0.5% of the price of your eligible AmazonSmile purchase.